Although I've spilled a lot of ink talking about how I don't love to cook, I recently admitted that I've actually started enjoying spending time in the kitchen. Yes, the person who has previously professed an (admittedly) unhealthy obsession with easy one-pan dinners and quick sheet-pan recipes is actually getting into cooking. No one is more surprised than me. Now that I've obtained the proper kitchen essentials, I can only assume the next step in the process of becoming a full-fledged foodie is seeking out new, slightly more challenging recipes. Luckily, there's no better time to start building a cookbook collection than spring. It's seemingly no coincidence that one of the most exciting produce seasons coincides with one of the most exciting times of the year to shop for cookbooks. 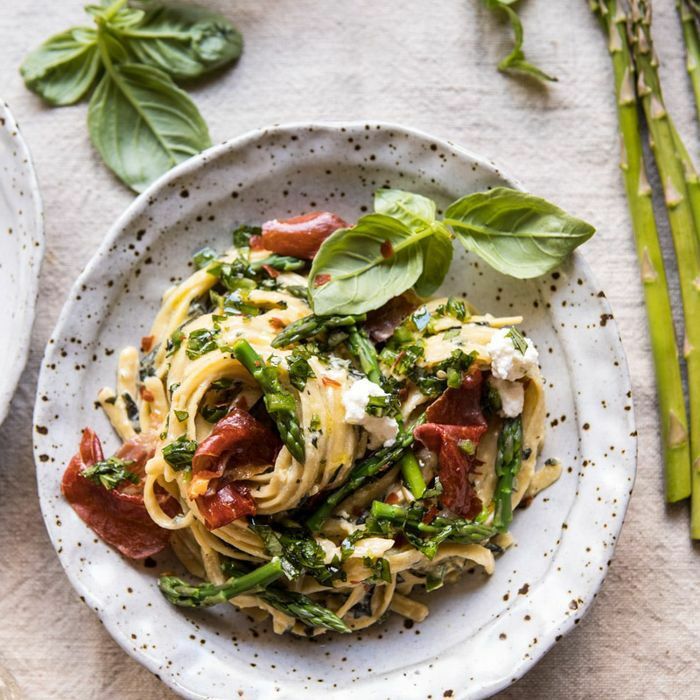 Spanning a collection of accessible Indian recipes designed to be made without stepping foot in a specialty grocery store to a refreshingly realistic cookbook penned by Bon Appétit's food director, this spring is certainly no exception. Now, of course, I don't have the cookbook budget of, say, Ina Garten, so I won't be adding all of the below books to my shelf. Rather, these are the cookbooks currently sitting in my Amazon cart waiting to be edited down—and it's going to be a difficult task. 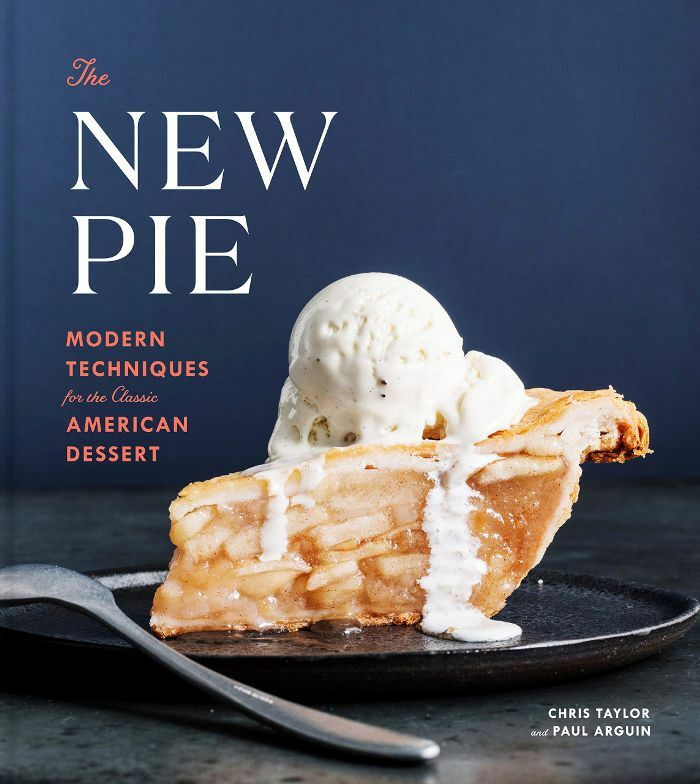 Keep scrolling to discover which 13 recipe collections are, in this amateur foodie's humble opinion, the best new cookbooks of spring 2019. If I'm being honest, this cookbook caught my attention with its promisingly accessible title. 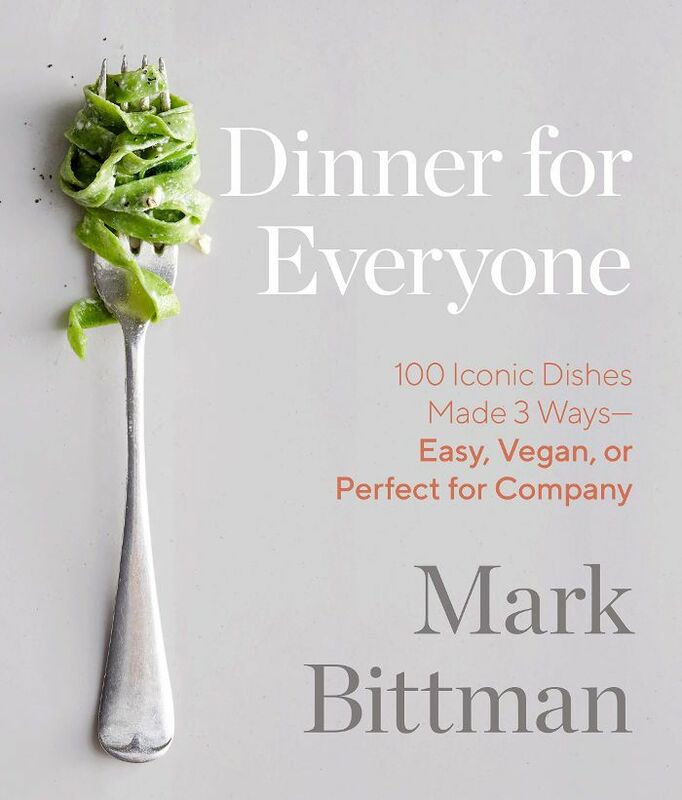 The fact that it's written by Mark Bittman, the best-selling author of How to Cook Everything (set to be re-released later this year) and filled with recipes like Cauliflower Tinga Tacos and Lemon Polenta With Mushroom Ragu is why it's currently in my cart. 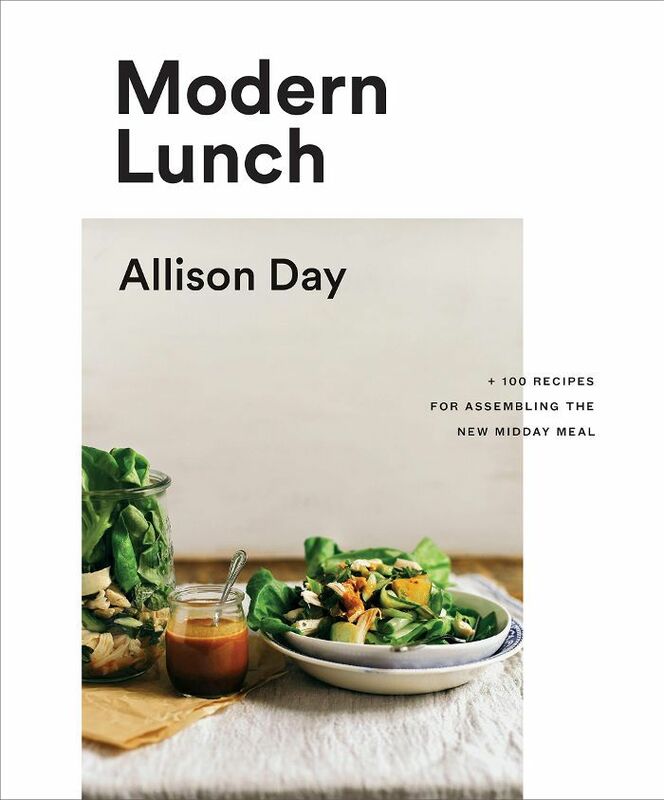 As someone who frequently eats sad desk lunches, I consider this collection dedicated to elevating the midday meal by award-winning blogger Allison Day a must-buy. Filled with recipes spanning Chicken and Cucumber Ribbon Salad with Peanut Butter Vinaigrette and Tomato Sourdough Soup with Cacio e Pepe Socca Triangles, I can't wait to crack this book open. Seeing as I don't love to bake, this cookbook may seem like an odd addition to this list. However, with summer (aka berry season) on the horizon spring is the perfect time to learn how to make my favorite dessert. (Yes, pie is my favorite dessert category—don't at me.) And who better to learn from than Chris Taylor and Paul Arguin? Winners of more than 500 baking awards. Those who are regular readers of my byline know that I recently set out to upgrade my cooking skills by adding easy pasta sauce recipes to my repertoire (forgoing jars of the store-bought stuff, once and for all). 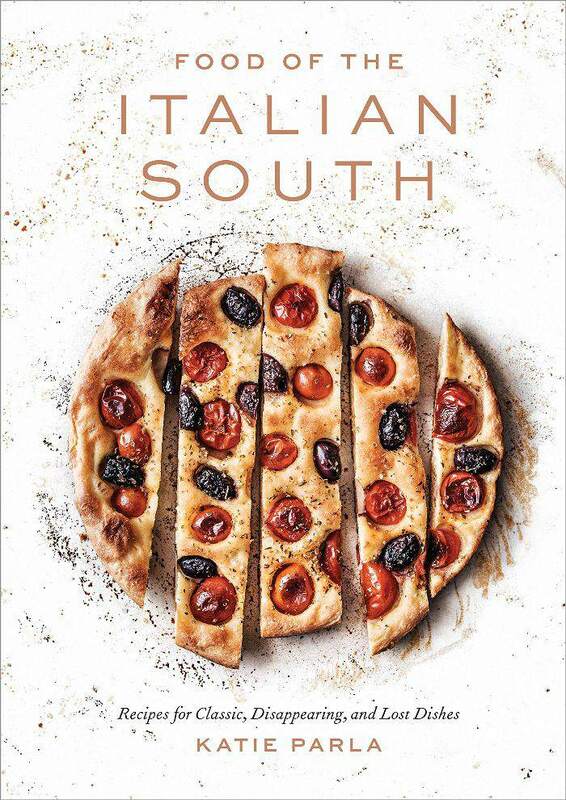 This cookbook filled with rustic, authentic dishes from the Italian South promises to take Italian-inspired cooking to the next level. Needless to say, this cookbook had me at "simple." (Though, "cake" didn't hurt either.) 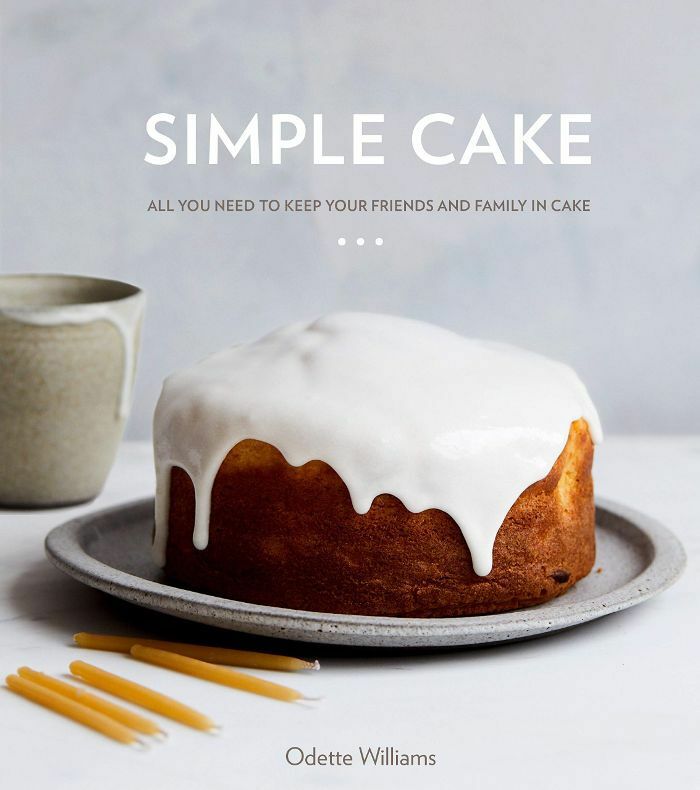 Brimming with tried-and-true cake making tips from a pro and foolproof recipes worth bookmarking (hello, Milk & Honey Cake and Chocolatey Chocolate Cake), this collection is poised to be a cookbook that gets passed down from generation to generation. 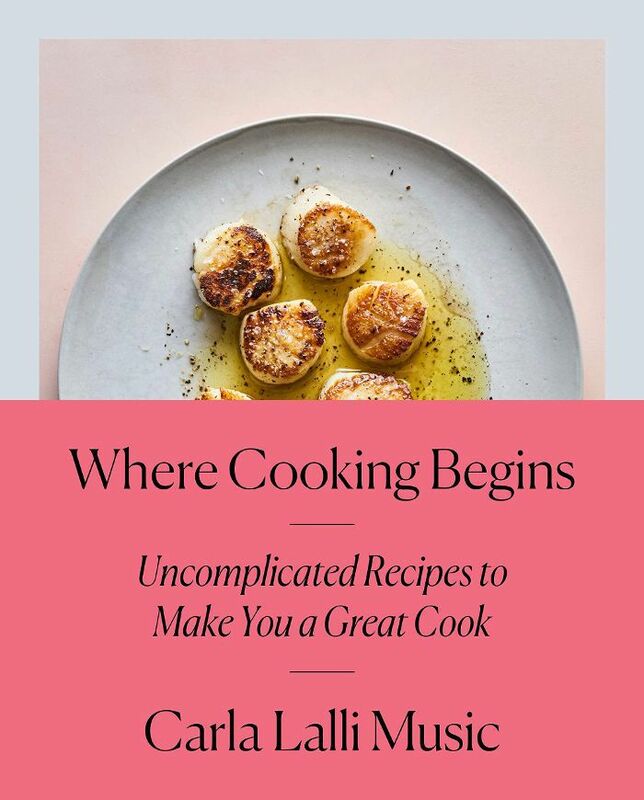 From the food director at Bon Appétit, this collection of uncomplicated recipes promises to transform an ordinary home cook into a great cook. In other words, it's exactly the kind of cookbook a self-professed novice foodie needs in her life. Focusing on no-fail techniques and approachable recipes, Carla Lalli Music shares her insight into laid-back cooking. I don't own an ice cream maker, but the cover of this cookbook alone is enough to convince me to buy one. 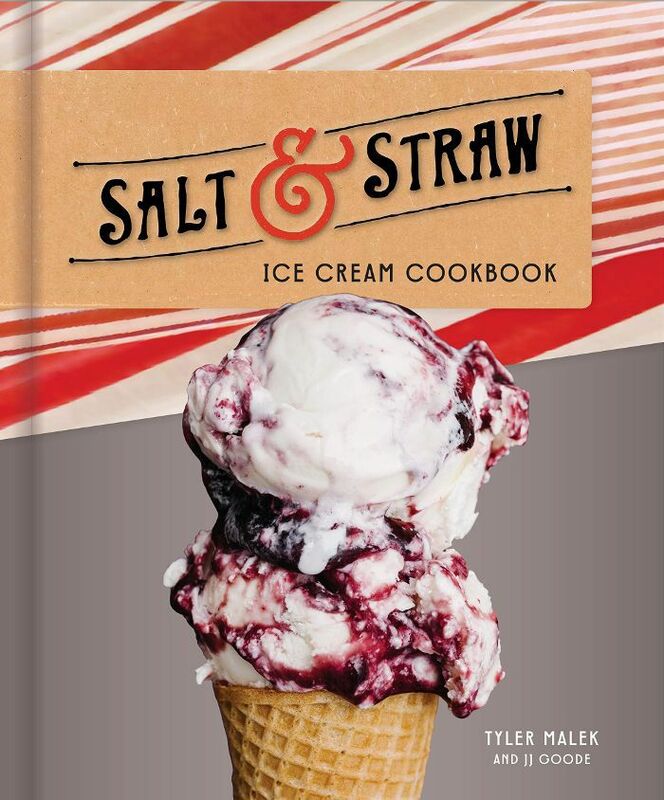 From the minds behind Salt & Straw, a wildly popular ice cream shop with locations up and down the West Coast, comes this delectable cookbook offering up some of the shop's most popular recipes, like Sea Salt with Caramel Ribbons. 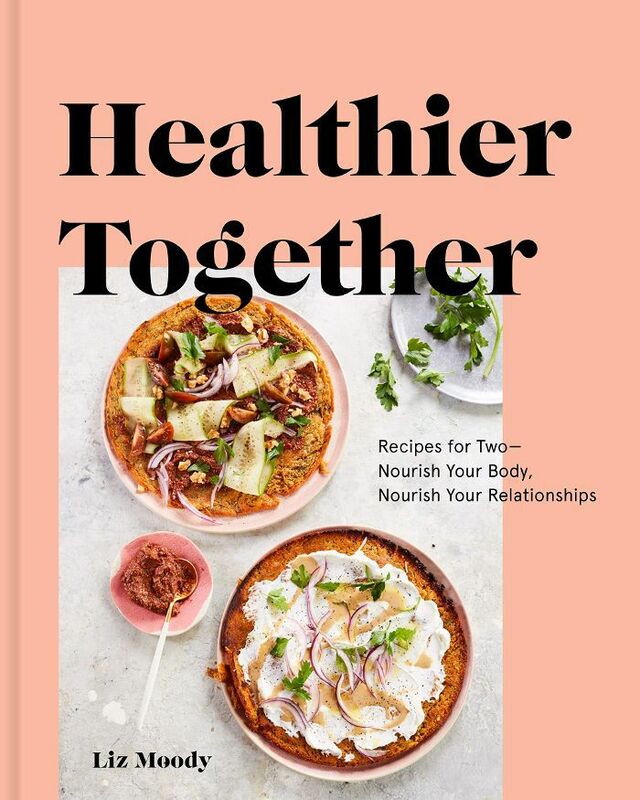 Filled with over 100 healthy recipes designed to be cooked and enjoyed by two people, I'm 100% pre-ordering this cookbook by Liz Moody, a contributor to MindBodyGreen, Goop, and Vogue. I have a feeling my boyfriend and I will be bookmarking a number of recipes in this collection, but we'll start by making the Cardamom Banana Bread Pancakes with Candied Coffee Walnuts. If you're like me and your knowledge of food is primarily derived from watching television, then you'll also recognize Michael Pollan from his Netflix series Cooked. 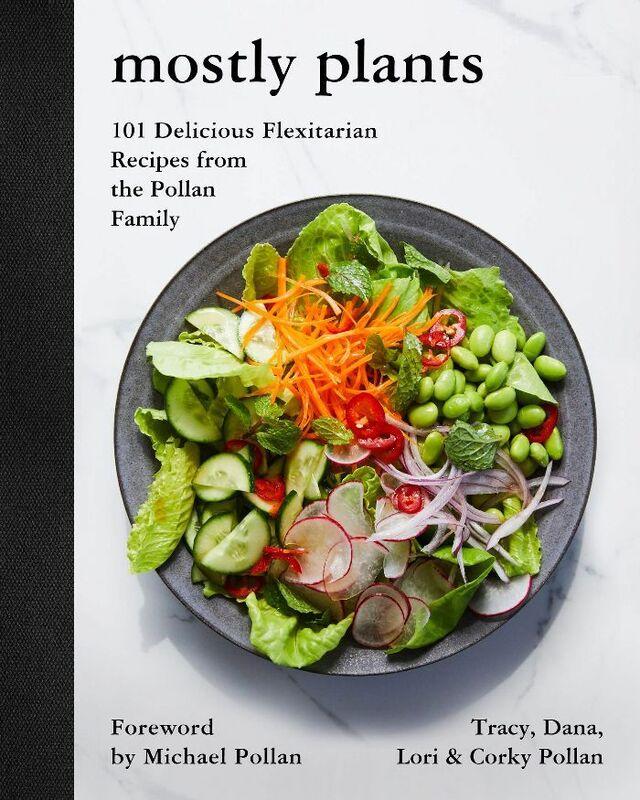 In this cookbook, the Pollan family offers up (mostly) plant-based recipes that are flexitarian, which is ideal given that I cook and enjoy all my meals with my meat-loving boyfriend. I grew up on standard American fare, so the idea of preparing Indian-inspired food at home has always intimidated me (hence my extraordinarily high eating out budget). 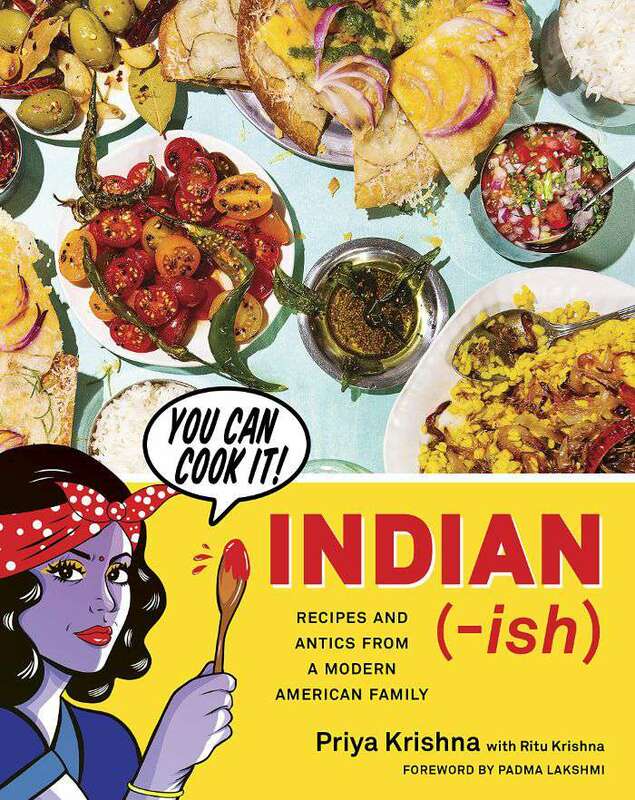 Enter this approachable collection of Indian-American recipes from Priya Krishna, a regular contributor for The New York Times, Bon Appétit, and The New Yorker. Needless to say, I've already pre-ordered this one. As an Angeleno, I've been looking for a cookbook to expand my knowledge of Mexican cooking techniques. 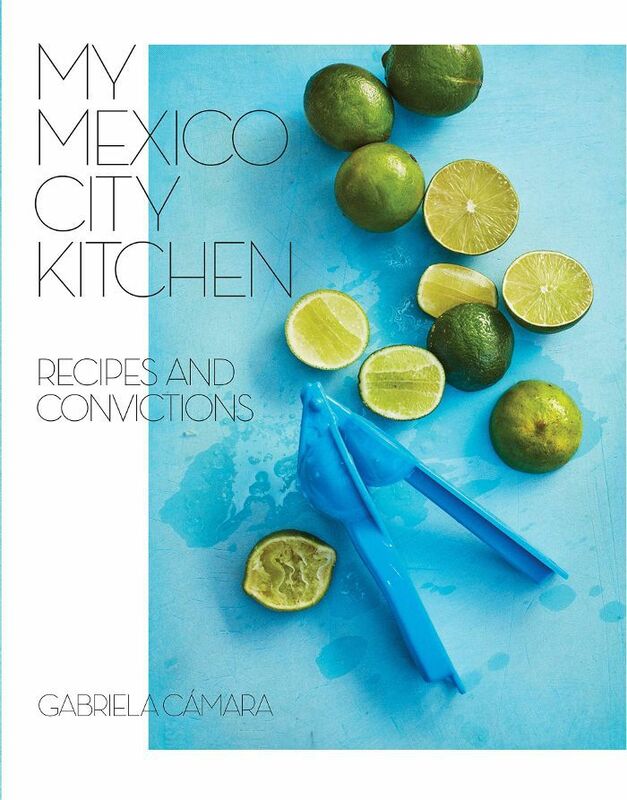 This cookbook from Gabriela Cámara is exactly the beautiful collection of simple recipes that I've been searching for. Merging tradition with innovation, Cámara is a culinary master—and I can't wait to get my hands on her brilliant cookbook. I don't think I need to offer an elaborate explanation for why this cookbook is on my radar. That mouthwatering pizza on the cover pretty much speaks for itself, doesn't it? 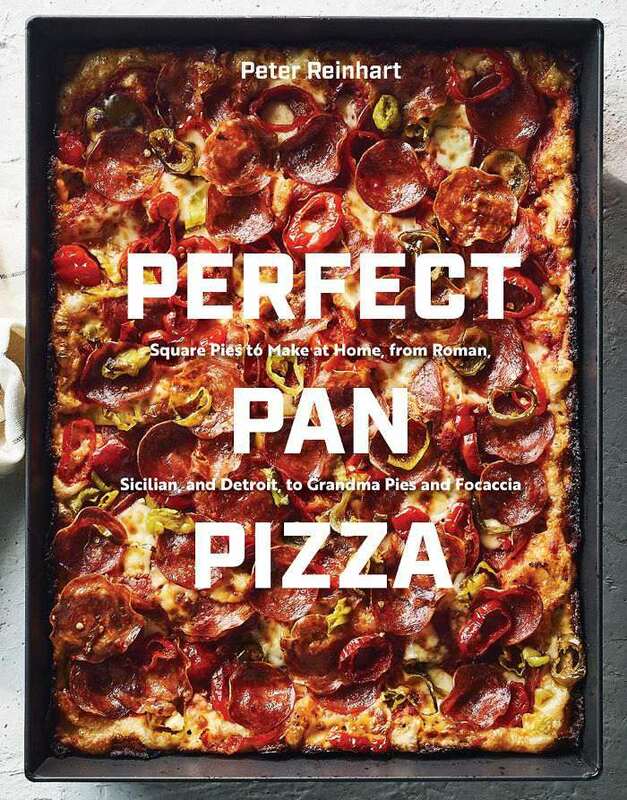 With recipes like Rosemary Garlic Potato, Baby Kale, and Prosciutto Pizza Al Taglio, I forsee the pages of this cookbook being stained with grease almost immediately (in a good way). With endorsements from chefs like Roy Choi of L.A. 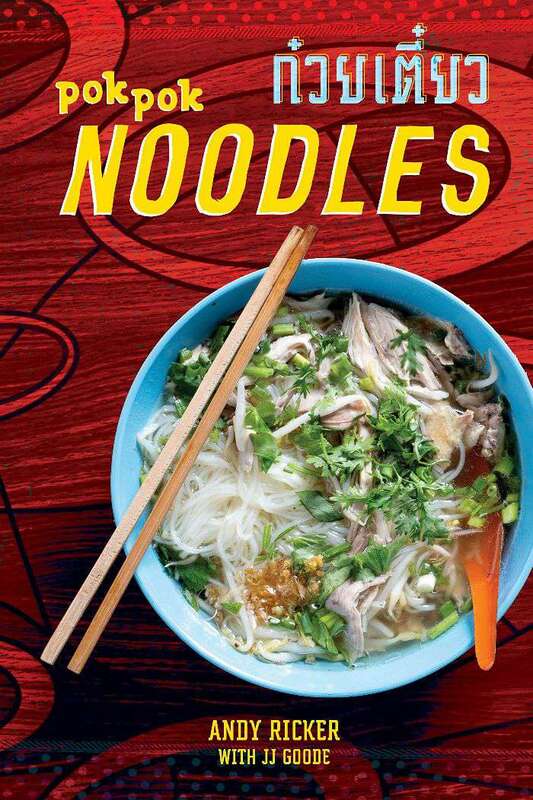 Son and Kris Yenbamroong of Night + Market, this cookbook is already gaining considerable buzz among notable foodies. Consider me sold. I'm already clearing off a space on my shelf for this collection of Thai recipes boasting stunning photography and mouthwatering dishes. Up Next: The 17 Cookbooks We Spilled On, Stained, and Barely Shelved in 2018.